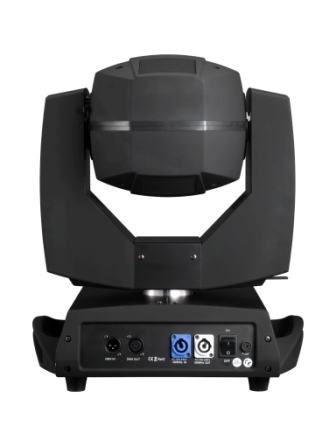 Sky Beam 7R produces a super-concentrated parallel beam of light, which has highly superior and innovative features. It is easy to maintain and install. 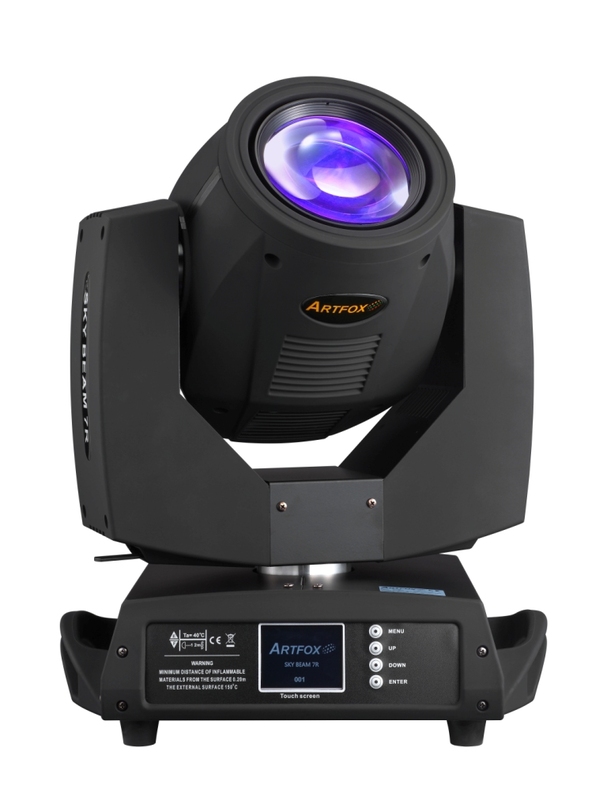 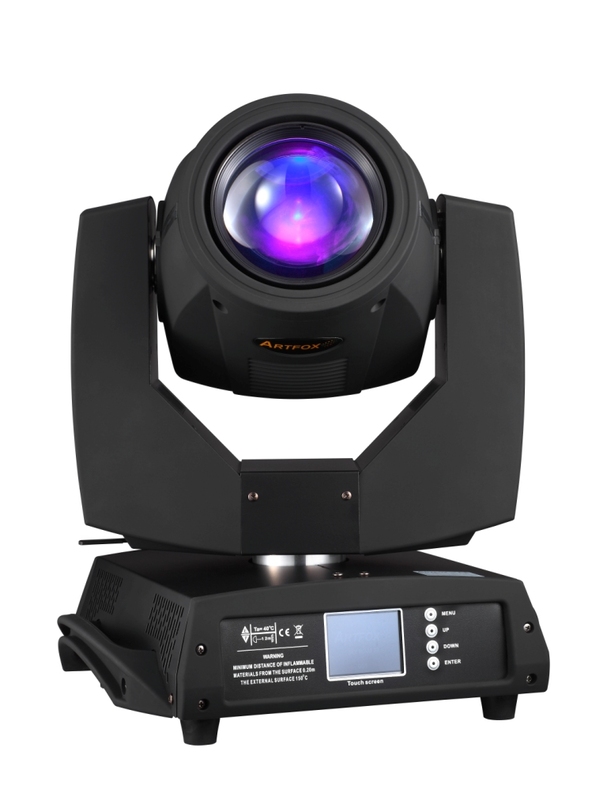 It is the ideal "beam moving light" for professional live setups, especially long throw applications. 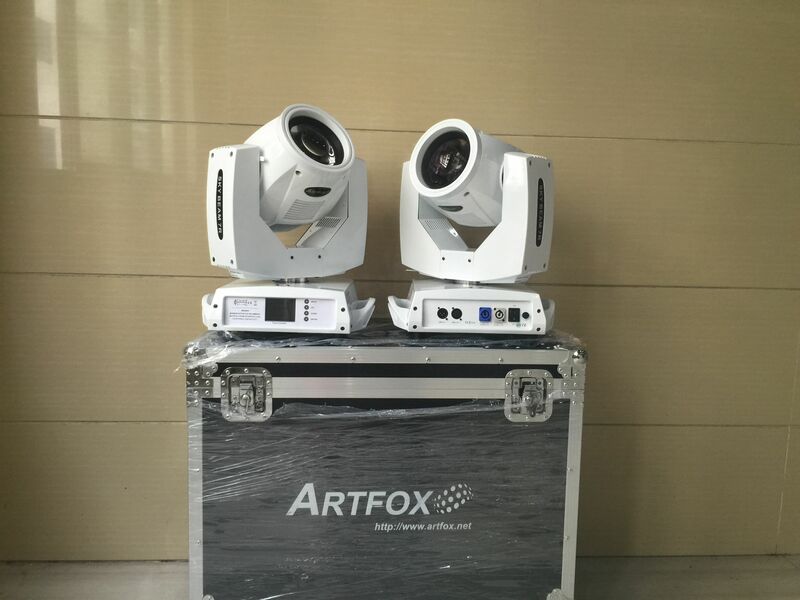 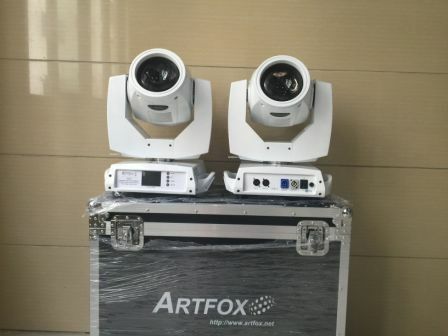 It can penetrate the brightness of back stage wash lights or LED systems with extraordinary air craft landing light effects. Special Advantage: Small and Light Body. 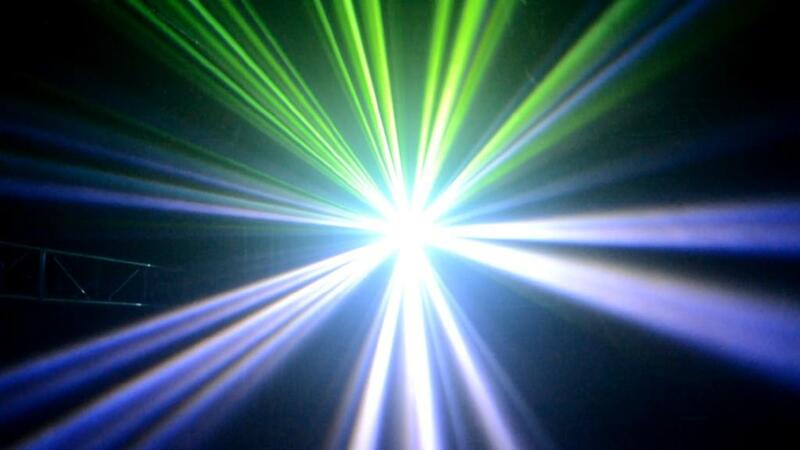 Fast Rotating. 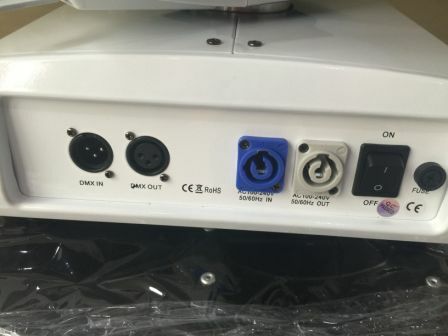 Quiet Operation. Multi-Wonderful Effect. Gobo: 17 fixed gobo + white high speed swing effect.